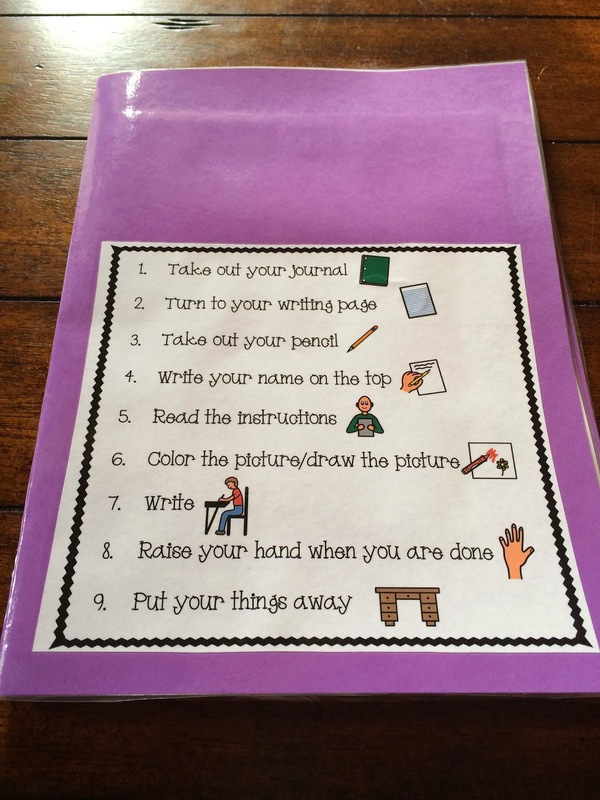 Be sure to read my post about Organizing Teacher Materials and Setting Up Writing Center! 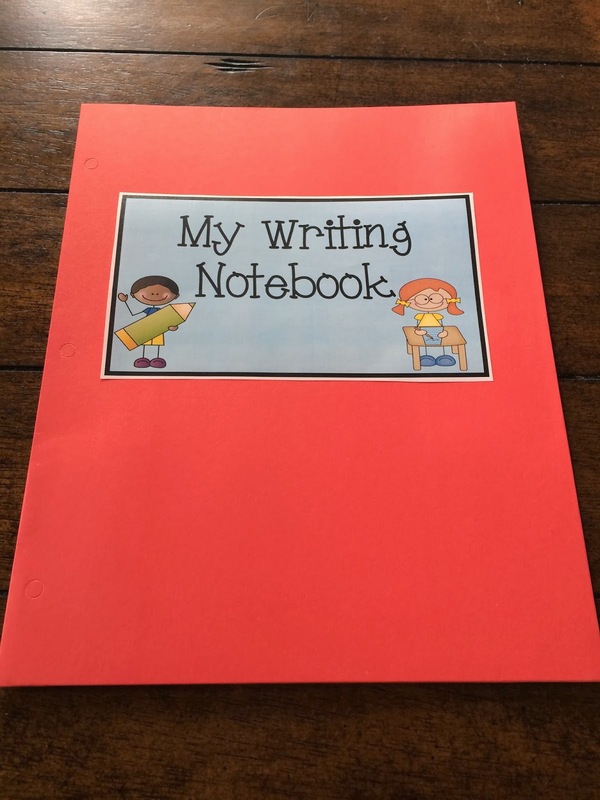 Once you have that all set up, you are ready to create the student writing notebooks. Once you have purchased the Writing Through The Year Bundle, you have all you need to teach writing for the year! You can choose to do this many ways, but I chose to do it the cheap way! I used the 10 cent folders and added cute labels. You can grab the labels for free by clicking HERE. 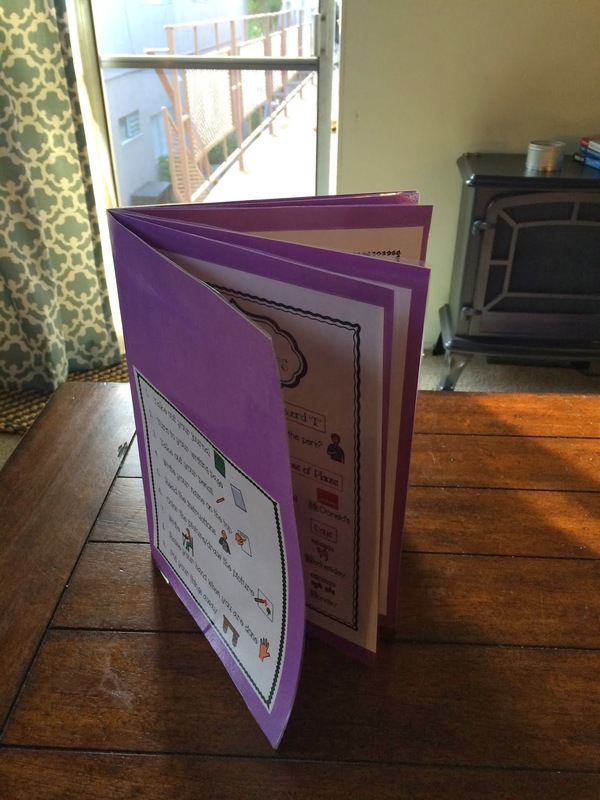 I make one units worth of copies for each kid, and place in on the right side with the pocket labeled "to do." 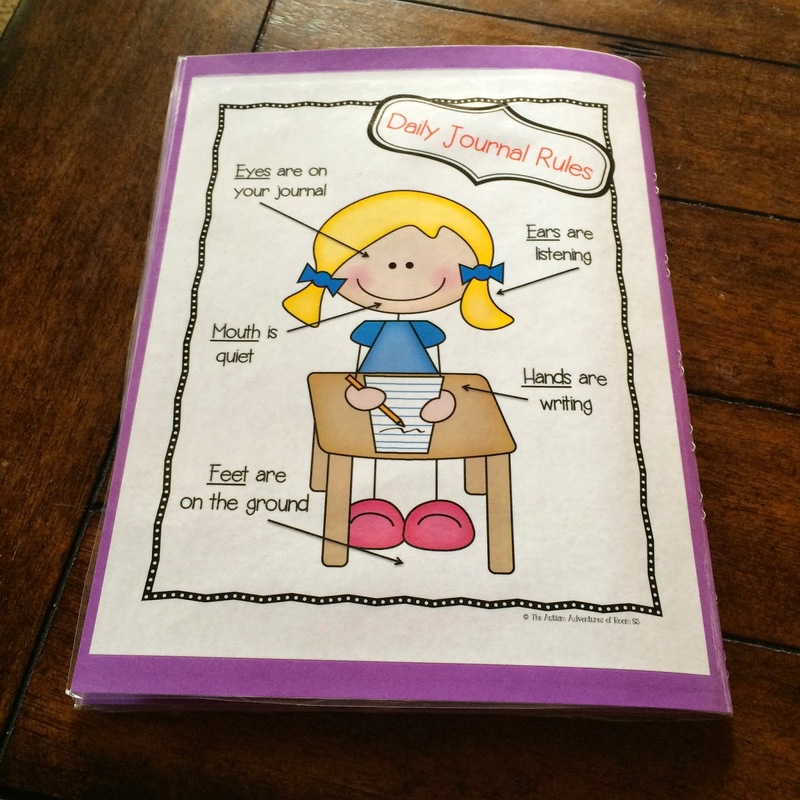 Then the kids have the responsibility of taking their own daily journal out and completing it. When they are done, they raise their hand for staff to check it. Once staff has checked it, we prompt them to put it back in the "finished" side. Also included in this bundle are different "student reference pages" that can be used during writing time. I took all 10 units worth of student reference pages and created a reference binder. 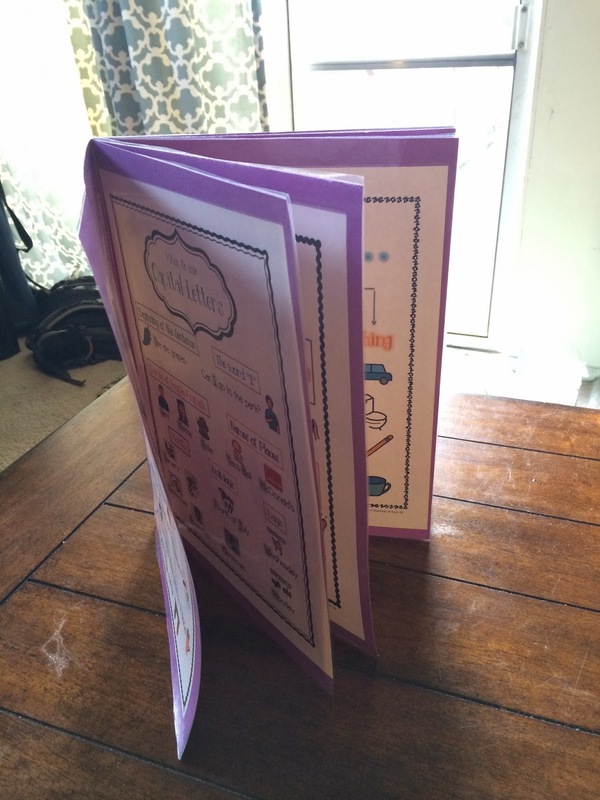 I simply used the large 12x18 inch construction paper and folded them in half. I glued the sheets in order, laminated and stapled together! I made enough for the class and keep them stashed in the writing center. I did them all different colors to keep it fun! Here are a few pics of how mine turned out! Here are a few more posts about my writing center!! !